Learn Japanese To Survive! 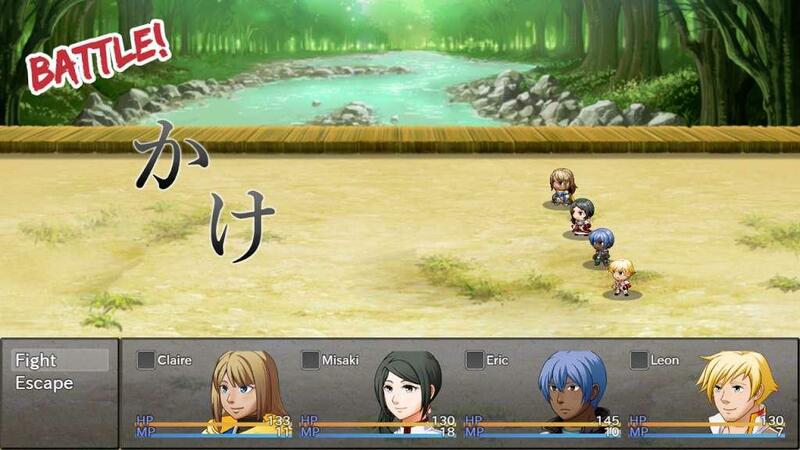 Hiragana Battle is an educational game that is the ideal introductory course to the Japanese language! You’re reading this page now because you have more than a passing interest in learning Japanese. Maybe you’ve tried learning it before, but never had any luck? That’s completely normal, so don’t worry! Learning a language can be daunting. And with a language like Japanese, full of strange and wonderful written characters, you might not even know where to start. You need a learning tool that’s going to keep you interested, challenge you at the right pace, and most importantly, keep you coming back for more. That’s why Learn Japanese To Survive! Hiragana Battle was made! This isn’t just educational software – this is a full-blown RPG specifically designed to keep you engaged. 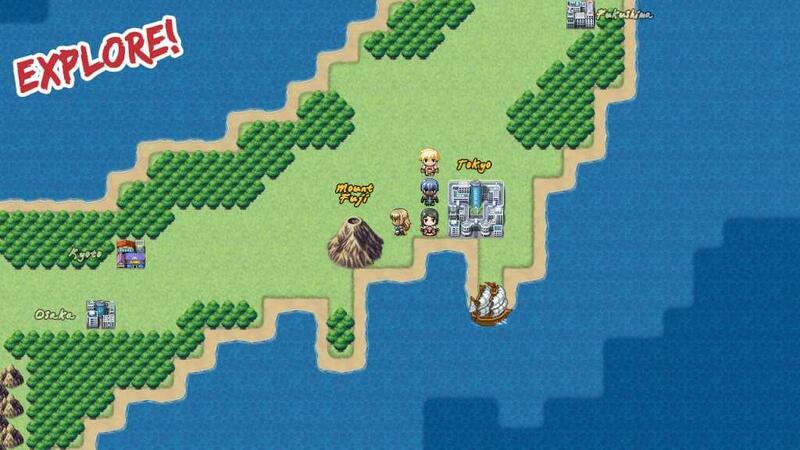 By playing along, you’re going to be introduced to the Japanese language like never before. 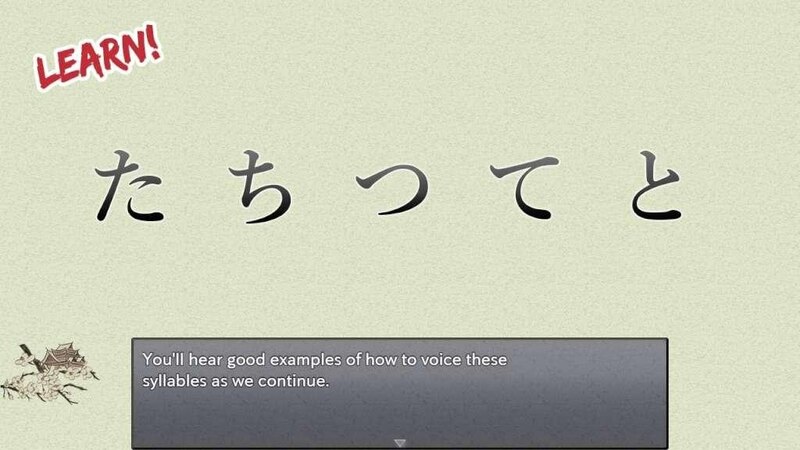 Learn how to read and write Japanese characters (Hiragana) at a steady pace. There’s a new set of characters to learn each chapter, and your revision takes place on the battlefield! 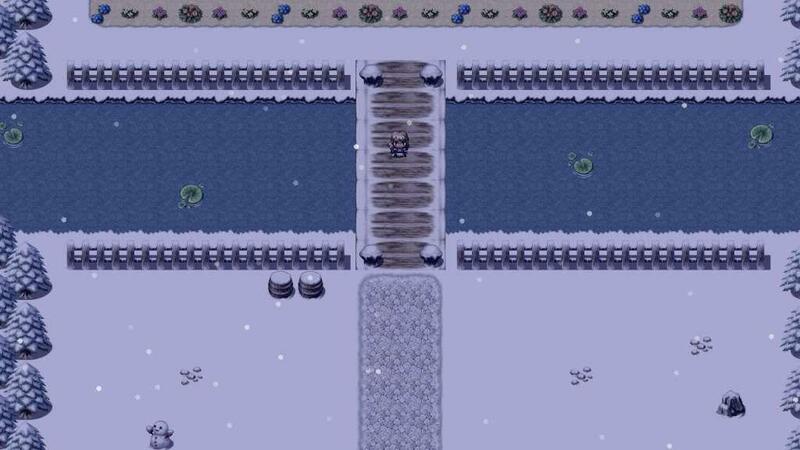 If your knowledge is up to scratch, you’ll claim victory in exciting strategic battles. If you’re falling behind, you have the opportunity to revisit specific chapters and brush up on your knowledge. As a bonus, you’ll also learn common Japanese words and phrases and important grammar points! An exciting story based on the concept of learning Japanese. 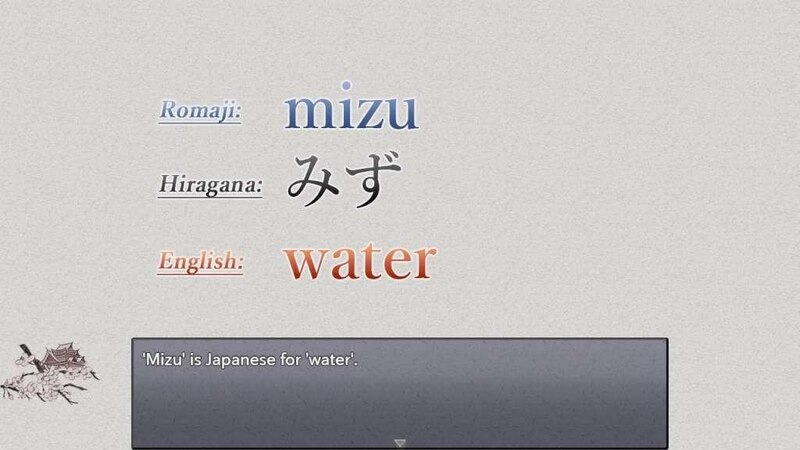 As the characters in the story learn Hiragana, you learn along with them! Learn every single Hiragana character, with detailed instructions on how to read and write each character. Visual animations displaying how to write each character. Revise completed lessons to brush up on your knowledge.